I am proud to present one of the Superheroes in the Weekdone community. 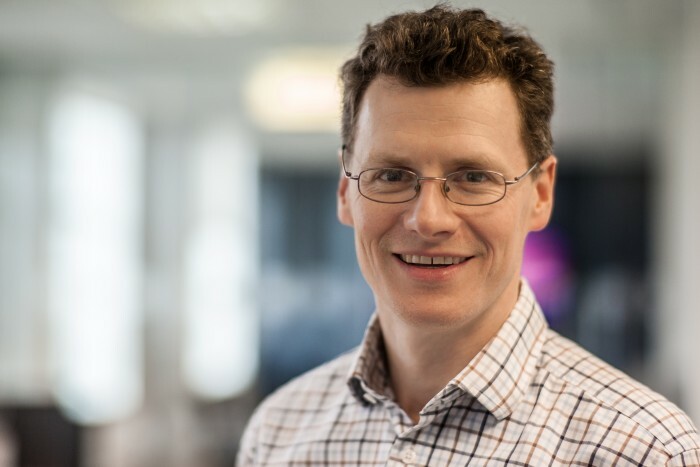 Meet Toby Young – CTO of Ebury. Ebury provides services to small and medium enterprises to help them trade internationally. They believe that in order for businesses to prosper and grow, there needs to be as few boundaries as possible. Ebury is one of the fastest growing businesses in their industry. They have offices in Madrid, Amsterdam, Malaga, London and Warsaw. There are about 300 people working for the company of which 50 use Weekdone to add some structure and clarity to their numerous projects. According to Toby, they were already doing Plans, Problems, Progress – PPP reporting, but mainly used email for it. “With email reporting it was hard to group people together and it didn't provide a good overview of the people in the company” said Toby. For Ebury, Weekdone provided a perfect solution for grouping everybody together and using PPP reports. For Toby, the key thing is that the reports are going to be exactly in the same format every time. “Weekdone creates a circular effect of reporting and rather than responding to an email you can comment directly on Weekdone” said Toby. For Toby the process of adapting Weekdone was fairly easy. He used online help and really hasn't had the need to call customer support. Nevertheless, he jokingly added: “You sometimes have to explain the PPP principles to others: that your plans are not the plans for the world but for the upcoming week. Other than that it's pretty clear” said Toby. Most of the company only uses Weekdone for reporting, but he personally likes the real-time status updates very much. “Quite a few people like me are updating it during their week and especially in the beginning of the week” said Toby. Firstly, they put in the plans they expect to happen during the current week. Secondly, they add problems and comments during the week. Toby does that because often people tend to forget them. Also, “Real-time reporting is very important for retrospective reasons and to see what is going on, if other teams have problems, I can help” said Toby. He concluded that real-time is better for the communication between teams. Ebury holds weekly meetings with all the product owners and stakeholders. They mainly focus on priorities and use slides that go through all of the KPI's. Furthermore, they discuss what happened last week, make sure everyone is happy and know what they are going to do next. 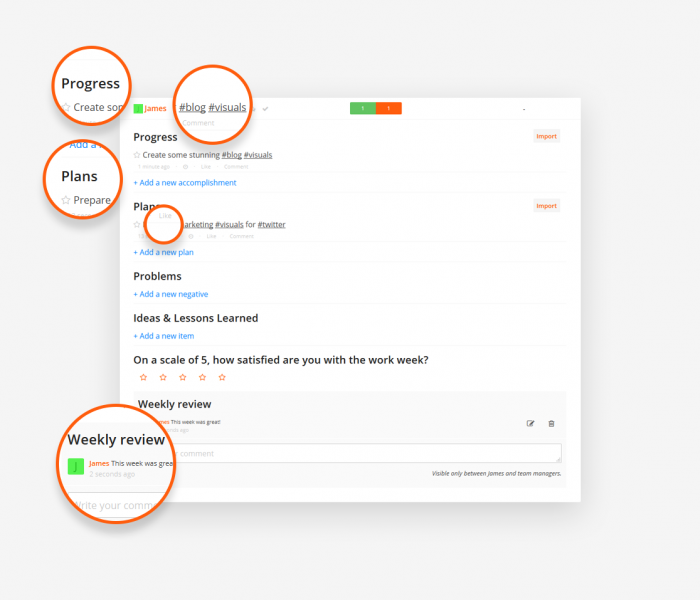 Toby's personal favorite feature is the URL that points to that particular weekly report. He likes it, because he can embed that URL to his weekly slides. “Linking to Weekdone weekly reports in my weekly slides is very convenient and useful” said Toby. He concluded: “Weekdone is more about personal reports, but it is good to use that information as an input for the big picture of the company”. Toby, if there is a team leader out there who is not sure to use Weekdone or not, what would you tell them? He said that if you want to build a habit of reporting and you use emails to do it, people tend to forget and they don't get reminded. “Weekdone reminds you to report every end of the week, which creates a good rhythm and eventually it becomes a habit” said Toby. Remember to follow us on Twitter, Google+ and Facebook for all about PPP, reporting, weekly status report and more!